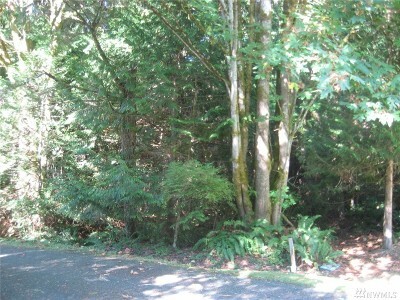 Beautiful, mostly level and private park-like property located up hill from marina, shops, restaurants, etc. 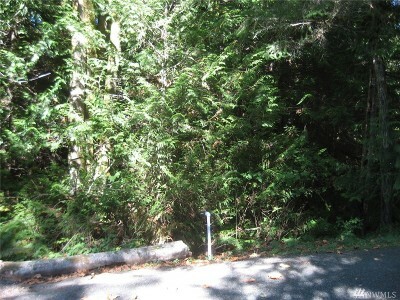 Sewer, water & electricity in the street. 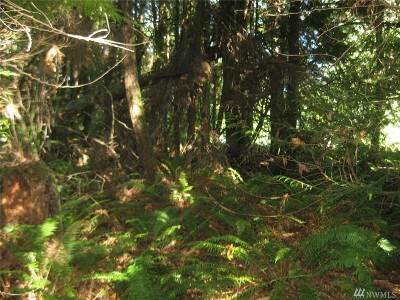 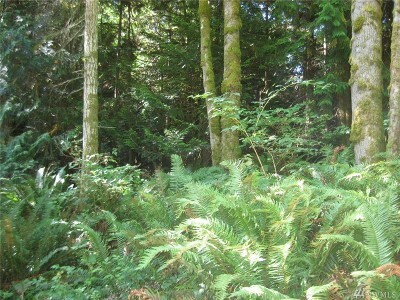 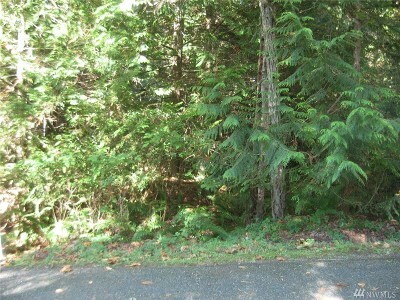 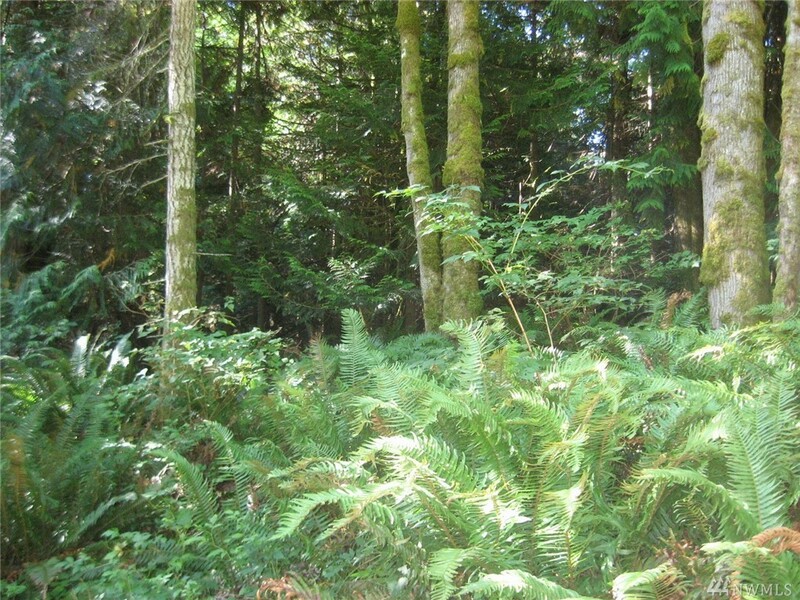 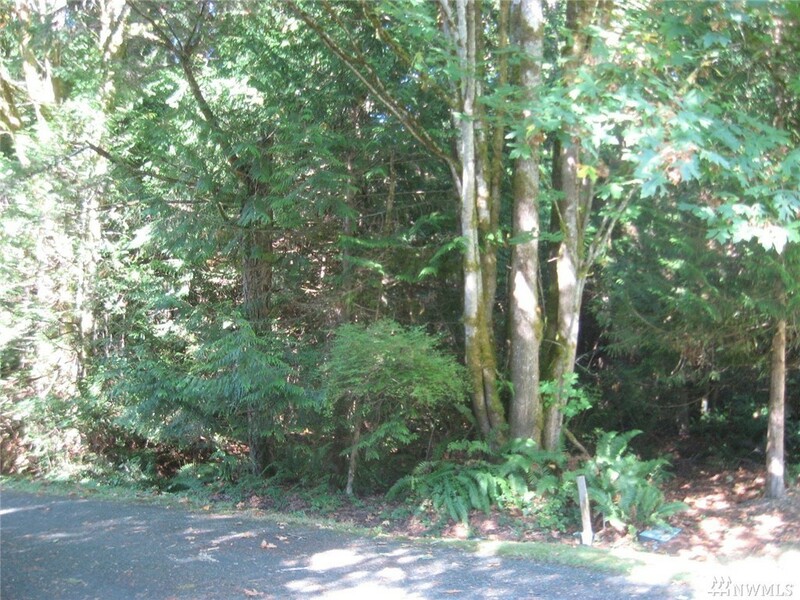 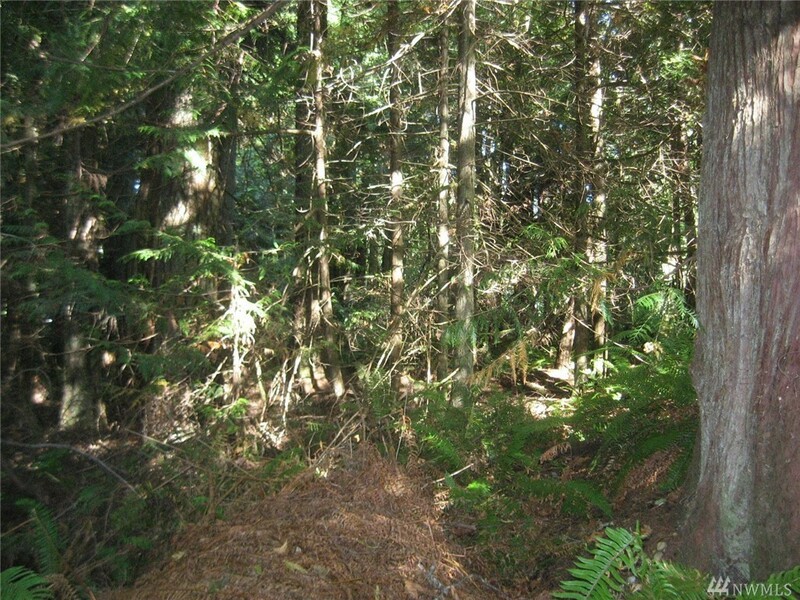 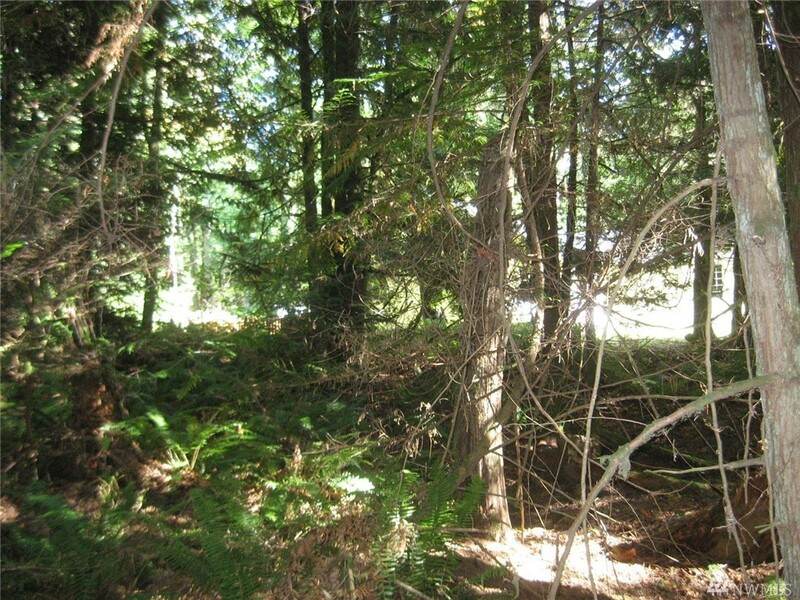 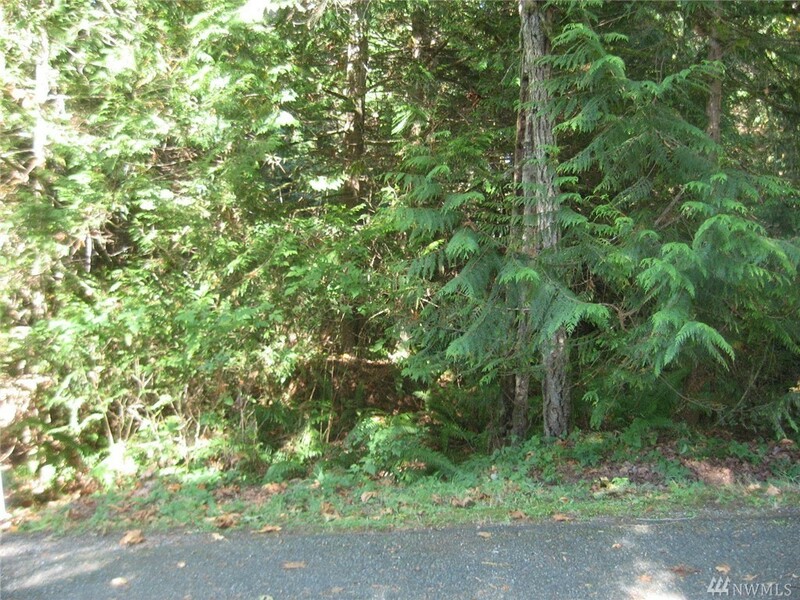 Close to Port Ludlow Beach Club, many hiking trails, 18 hole golf course. Green belt behind property. 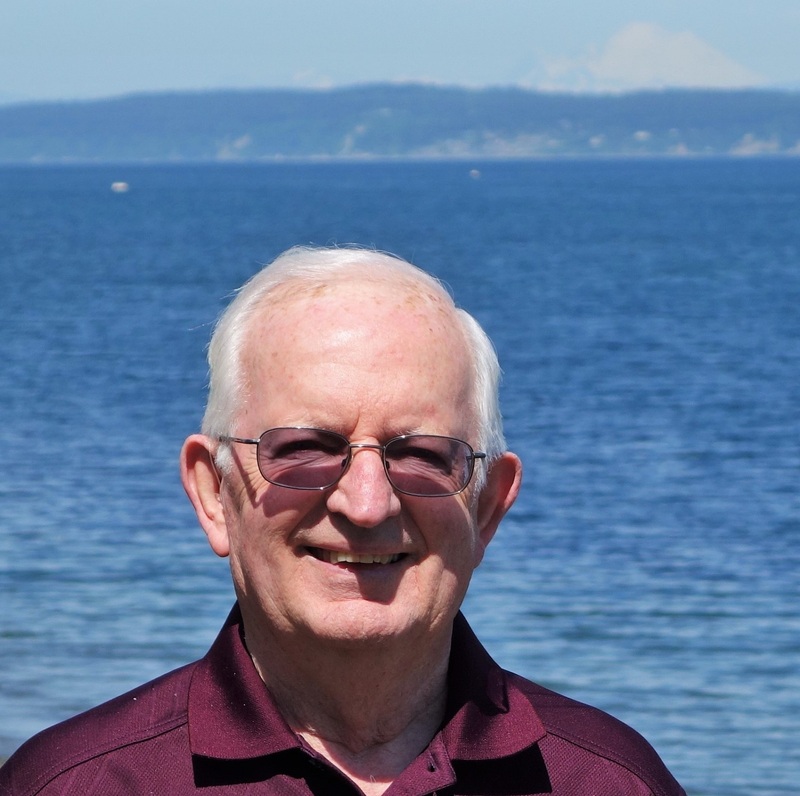 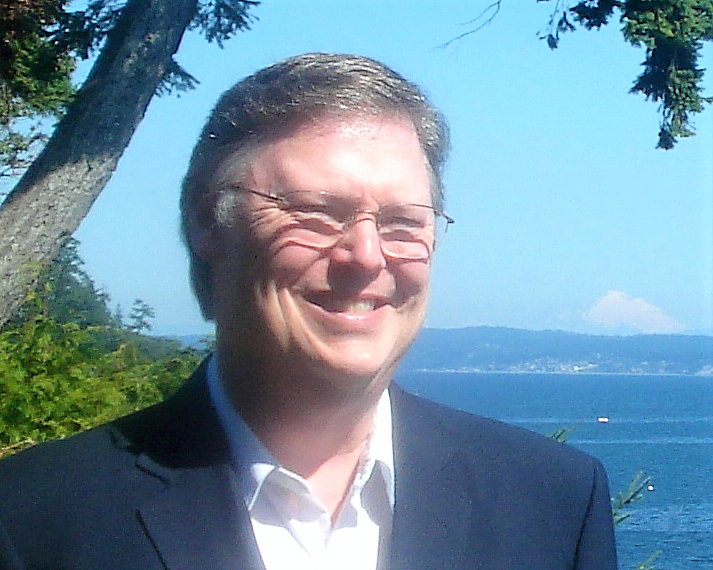 Half an hour from historic city of Port Townsend and Poulsbo.